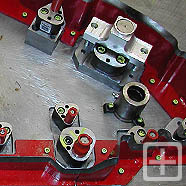 ODC is the leading supplier of Contoured Trim Tooling for the automotive molded parts/soft goods industry. 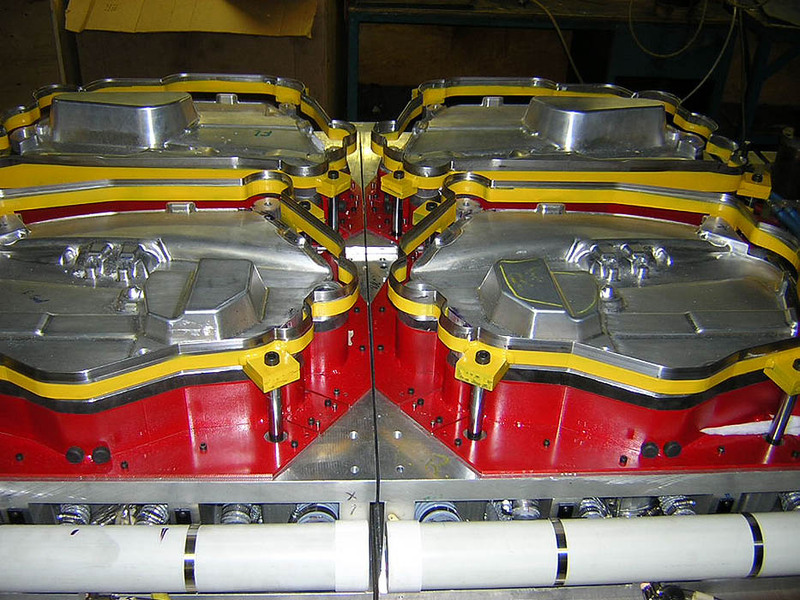 We will assist you in every facet of your trimming requirements - from suggesting "trim friendly" conditions to your part designer, specifying or providing suitable hydraulic press equipment, through to trim tool installation in your plant. 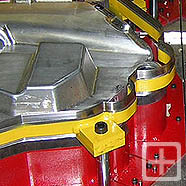 ODC will assist you in choosing the best possible trimming solution given your specific parts, processes and equipment. ODC will partner with you to make informed choices resulting in smoother project launches and reliable production - for the life of your programs. 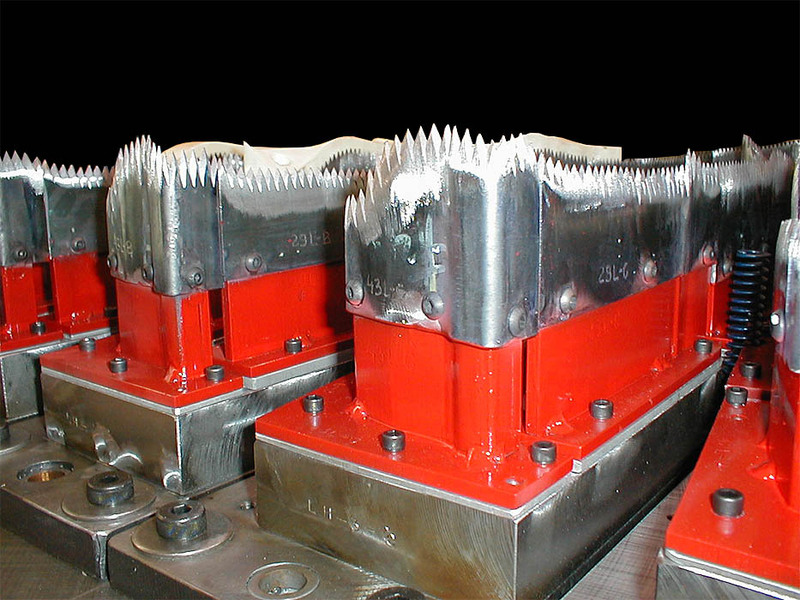 Utilizing the finest forged dies available globally, ODC's contoured blades are matched to a machined or cast cutting surface providing a strong and reliable cutting solution. Non-planar cuts and cutouts are handled through the use of electronically controlled hydraulic cylinder units or press action cams. 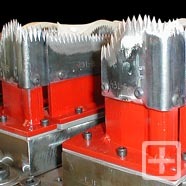 Forged dies provide the ultimate in sharp edge cutting durability and flexibility. These robust cutting blades are hand forged from carbon steel, heat treated, shaped and sharpened to virtually any geometry. Further, these blades are easily heated providing reduced tonnage and improved trim edge quality on difficult to cut materials. 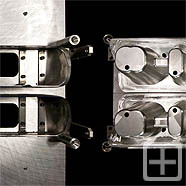 Engineering changes can be handled quickly and cost effectively when compared to matched metal trim tooling. ODC believes in early project involvement to provide you with the highest level of support available in the industry. 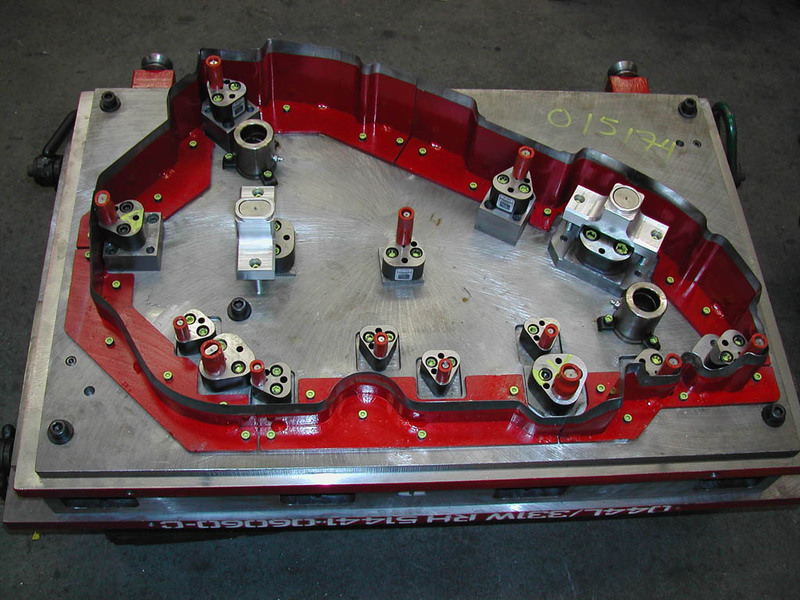 Our sales engineers will work with your part design staff or design contractor to develop data that is trim friendly resulting in tooling that cuts cleanly and is easily maintained. Once a project is secured ODC's Project Management staff will lead design reviews either face to face or via GoToMeeting, monitor tooling production on your behalf, update timelines, interact during tool buy-off during in press testing in our plant and co-ordinate tool set-up and service in your facility. ODC's project management effort is intended to streamline communications and ease the burden on strained program managers.